In 1985, he began a career lecturing in ceramics with TAFE and ran the ceramics workshop at Carine TAFE until 2002. 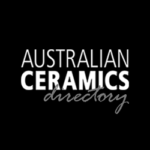 During this time he was also President of the Ceramics Arts Association of WA (1996–2005) and Chair of the 9th National Ceramics Conference, Perth WA, in 1999. In 2010 he left TAFE and has taught pottery on a casual basis at various venues and at Hovea Pottery. He has exhibited widely in Australia in both solo and group exhibitions since 1980. Greg has taught and run workshops in the US, Canada, Japan, Singapore and Europe. In 2008 he undertook a 3 month McKnight Ceramic Artist Residency at the Northern Clay Center, Minneapolis, Minnesota, USA and subsequently was in the McKnight exhibition in 2009 at NCC. His work is included in many collections including the WA Art Gallery and Queensland Art Gallery. Greg is currently based in Sydney and teaching at Gymea TAFE and Pine Street Creative Art Centre, Chippendale. 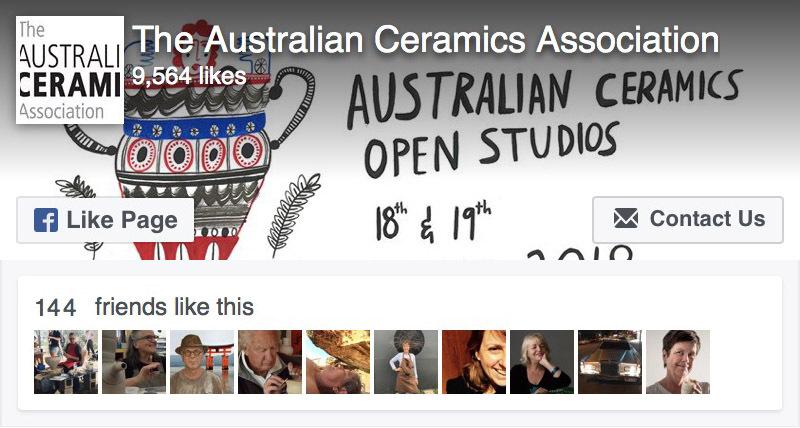 He is also on the board of The Australian Ceramics Association.